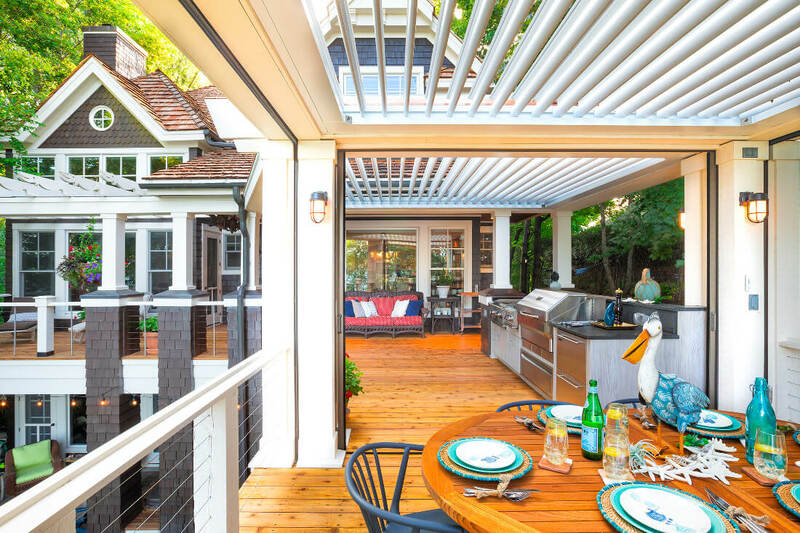 Because your home can resist the forces of nature. 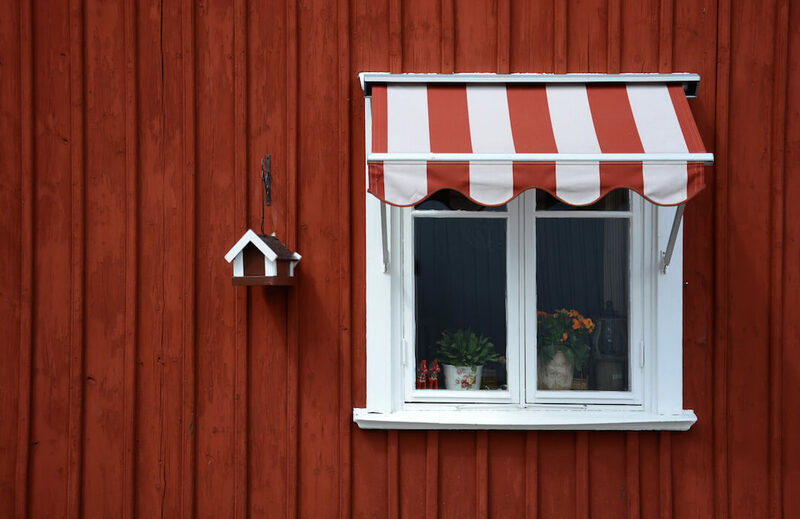 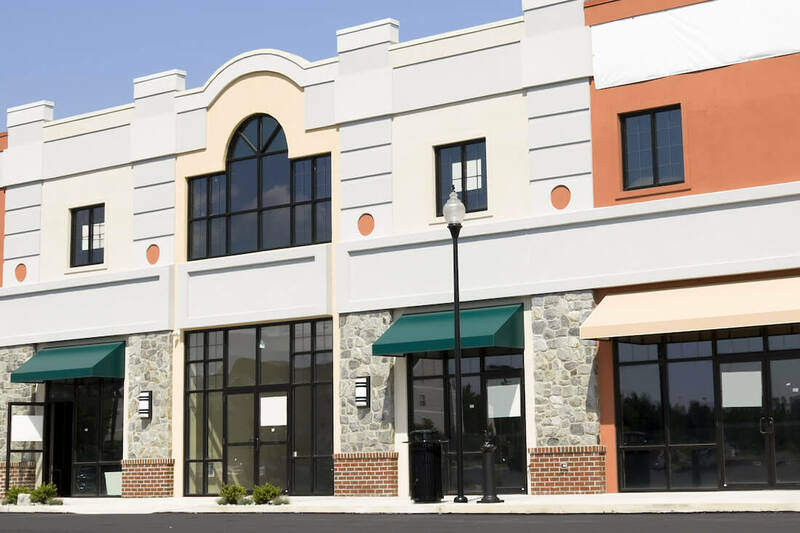 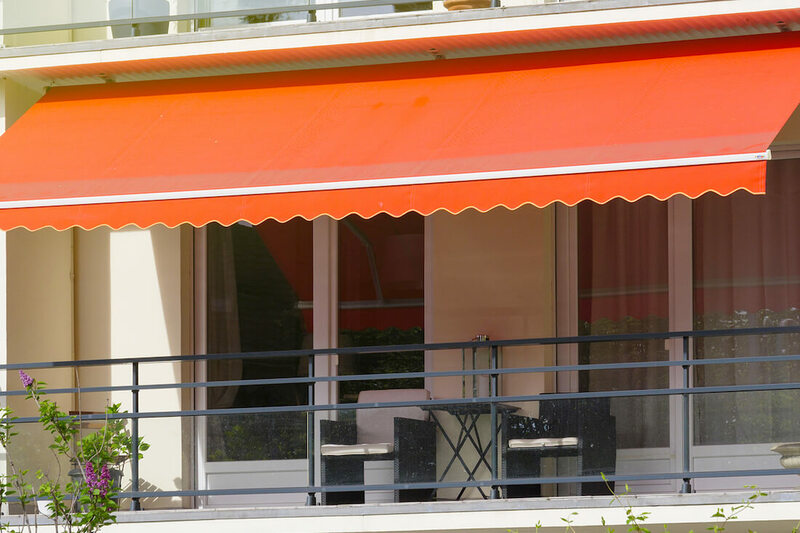 A Stationary Awning is a durable, fixed structure that can withstand more elements because it stays in place. 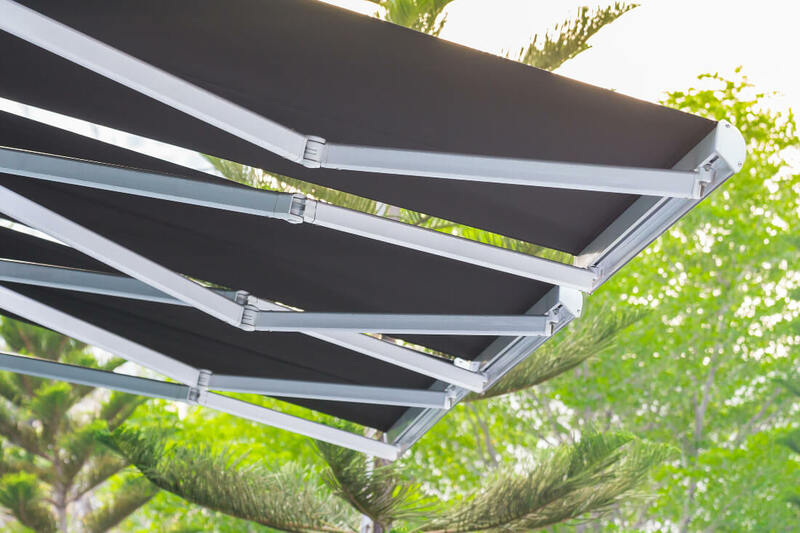 It can be used for patios, balconies, home entrances, decks, car ports and more. 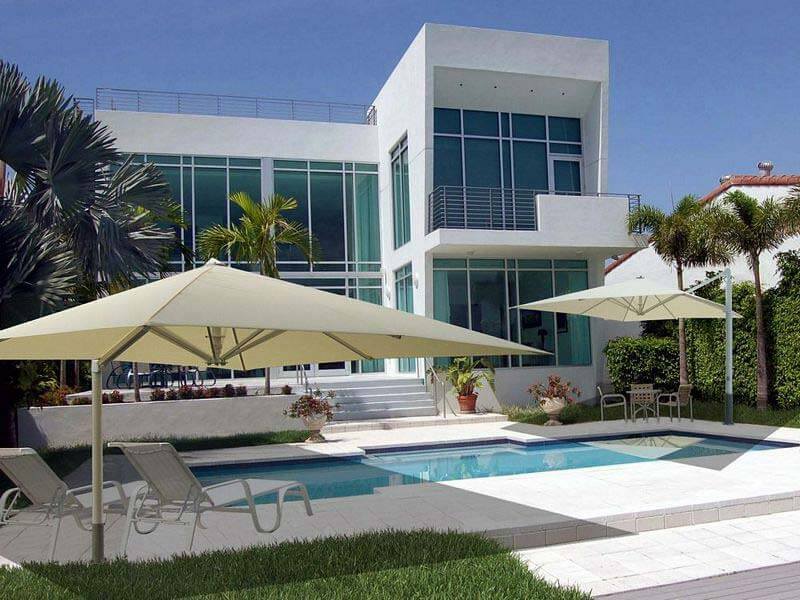 Enjoy the luxury of coverage while not having to rely on a retractable or motorized service. 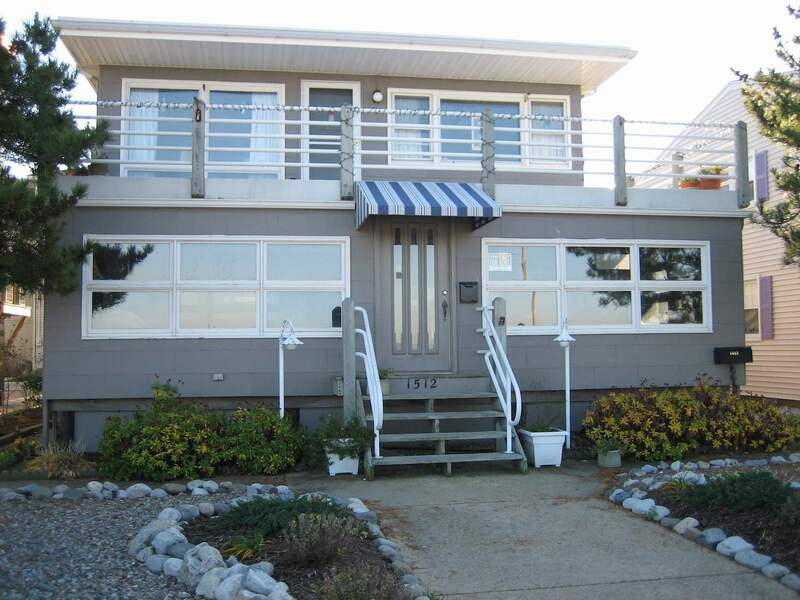 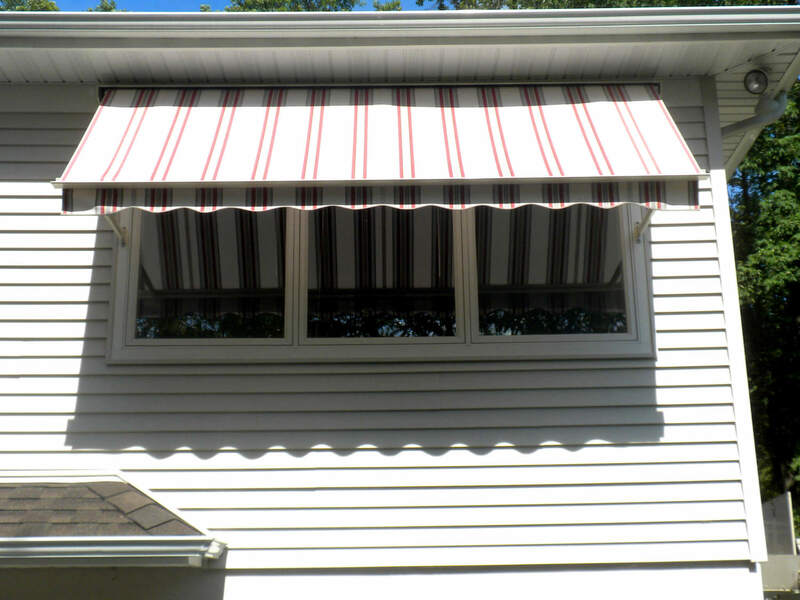 Majestic Awning carries a huge selection of stationary awning options.